Camden's abandoned baseball stadium, once celebrated by local officials as a new beginning for the city's waterfront, will soon be demolished and replaced with three Rutgers University athletic fields. Here is the problem: the Camden County Improvement Authority approved a $1 million contract this month to demolish the 17-year-old stadium after $21 million in taxpayers dollars built the structure for an independent minor league baseball team as hopes it would draw economic development to the area. According to NJ.com, Rutgers' board of governors and Camden city officials are expected to raise $15 million, $7.5 million apiece, to redevelop the plot of land into a multi-field sports arena for the university's Division III sports teams. Demolition work is expected to start this month and could take up to three months to complete. A city spokesman said items such as seats other pieces of the ballpark will be salvaged. 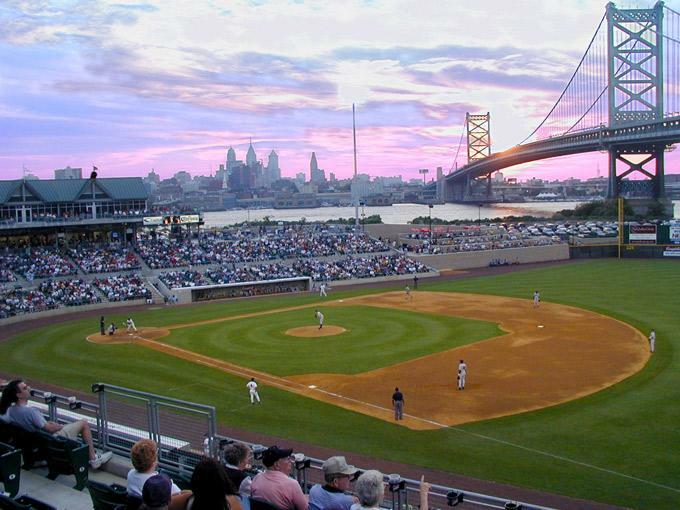 "There is no doubt in my mind that it will be sad to see the stadium go, but the redevelopment of those acres will create an amenity and asset open to all for perpetuity," Louis Cappelli, Camden County freeholder director said in a statement. "...This will be the single best investment for Camden's youth athletic infrastructure in the modern era." Cappelli's statement is very similar to city officials' about two decades ago, who managed to swindle $21 million from taxpayers to build the stadium. At a groundbreaking ceremony in 1999, Gov. Christie Whitman said the "partners" behind the stadium "have heard the message from the movie Field of Dreams: 'If you build it, they will come.'" The goal in the early 2000s was to redevelop the Camden waterfront into an economic zone, but it has since been a financial disaster, all at the expense of the taxpayer. 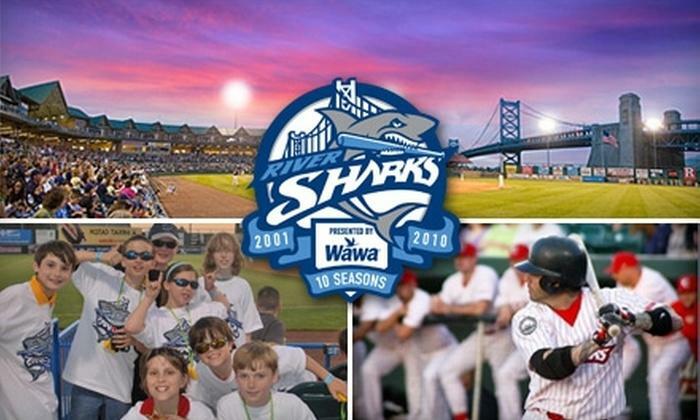 "Unfortunately, the state, in its lack of wisdom, built a baseball stadium for an unaffiliated, independent league (team) that folded and $35 million disappeared," South Jersey political powerbroker George Norcross III said in 2017. Just like the government and or central banks, New Jersey officials will keep throwing money into the pit, hoping that something sticks.